In the early 1990s the Glenmore Sailing Club ran a pilot program to see if people with disabilities wanted to go sailing. Yes they did! The Disabled Sailing Association of Alberta was formed from this pilot project and people are still enjoying leaving their disability on shore and enjoying the freedom and joy of sailing. Sailors can use a sip-and-puff system to control the Martin 16 sailboat with only their breath. 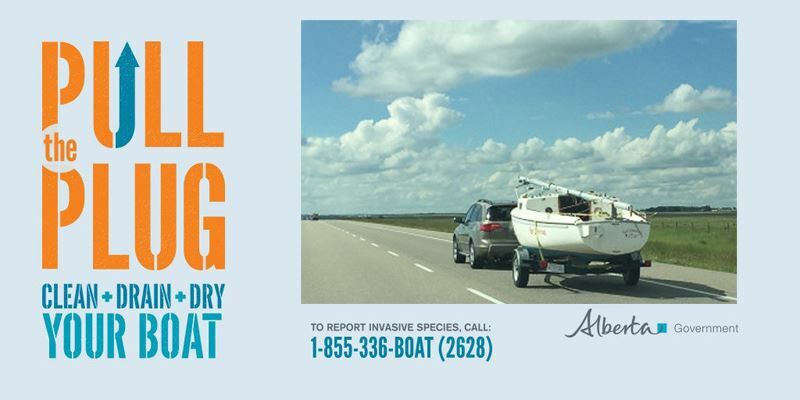 The Disabled Sailing Association of Alberta owns Martin 16 and Sonar keelboats which their members can book to go sailing. 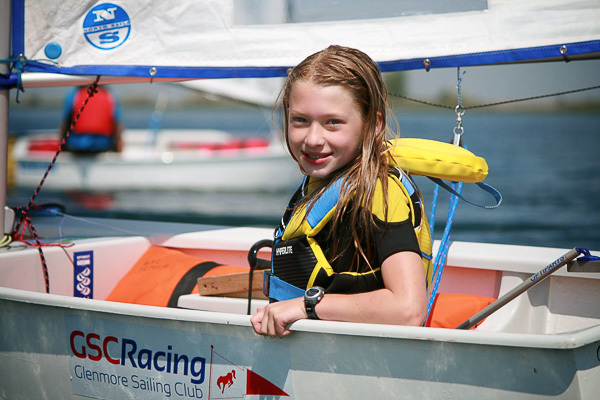 All of the DSAA sailboats, sailing programs and facilities are adapted for people with various disabilities. The best part about these adapted boats and sailing is the boats are doing a lot of the work and sailors do not need to be physical to sail successfully. The boats level the playing field among all all the sailors. 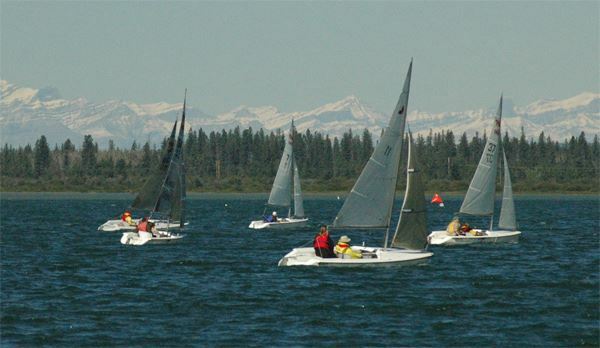 The Glenmore Sailing Club welcomes sailors in both the Martin 16 and Sonar keelboats to come join us for any organized Club activity. Connect with DSAA to reserve your boat and come sail with us. 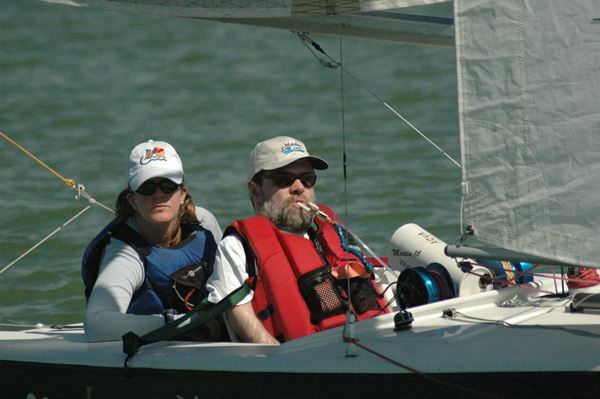 Read more about the Martin 16 sailboat and the Disabled Sailing Association of Alberta.